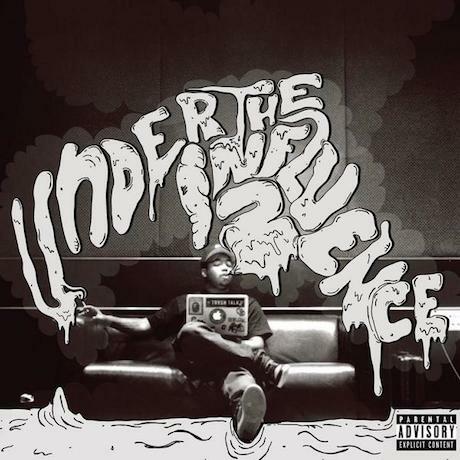 As promised, Odd Future rapper Domo Genesis has dropped his Under the Influence 2 mixtape. The 14-track affair sees the rapper perform alongside Mac Miller, IAMSU! and Hodgy Beats. He raps over beats from Pusha T and Mobb Deep songs along with plenty of original production from Odd Future's own Left Brain. Check out the Under the Influence 2 mixtape below.